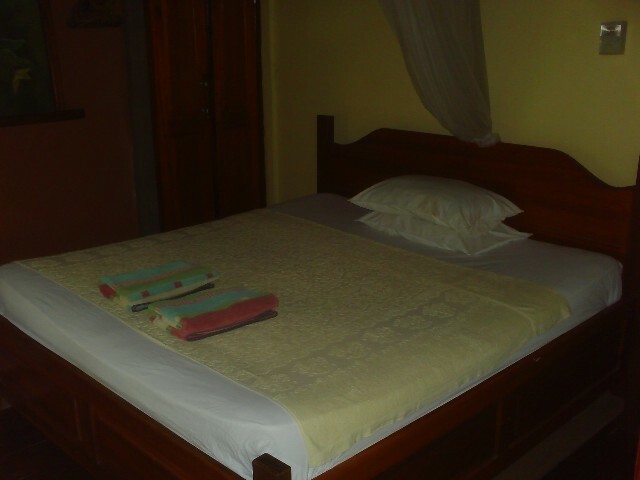 Sunrise Bungalows is located on the beach just 200m away from the boat harbour. Rooms have air-conditioning. The hotel has it's own restaurant or there are heaps of restaurants and bars close by. They have snorkeling masks and flippers for rent. 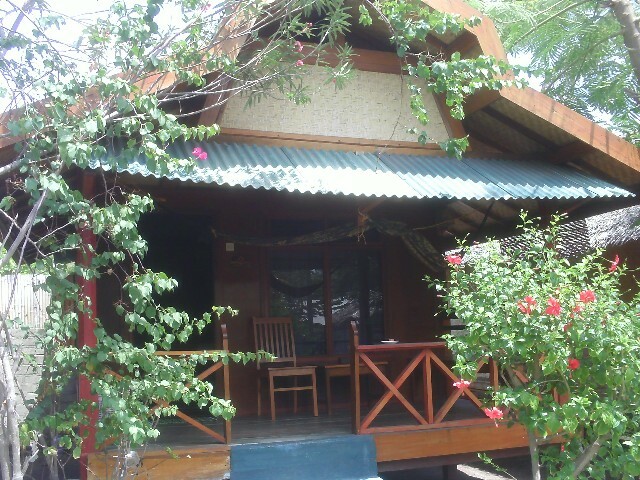 Have you stayed at Sunrise Bungalows - Gili Trawangan?